You share the Good News of Jesus. 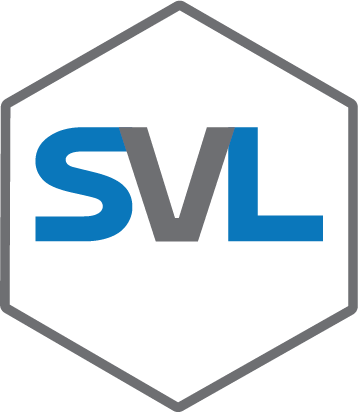 We deliver your message to a receptive new audience in a Netflix-like experience. People are seeking answers that your sermons provide, but with your current video page, they can’t find your sermons online. The Sermon Video Library makes your sermons found in Google by these people when they search for answers to questions about marriage, divorce, parenting, finance, mental health, and many other felt-need topics. The Sermon Video Library provides a Netflix-like experience for viewers of your church’s sermon videos. A user-friendly experience allows people to be engaged in more of your sermons. Your library is viewable by Category, Trending Now, Recent Series, and Featured Videos, all to make it easy for users to find the topics that are the most important to their growth. Spreading the hope, faith, and love of Jesus is the calling of your church. Making sure that message is findable by people searching for answers online is our obsession. The Search Engine Optimization (SEO) process we deploy with the Sermon Video Library ensures that your church’s outreach is taken to a whole new level. The Sermon Video Library increases the audience of your sermons. People who are searching Google for keywords associated with your sermons will now find them in their search results. Without this outreach your audience is limited to your current congregation, but with it your audience will grow to include people who don’t already know about your church. In order to get your church’s sermons in front of new churchless people, we utilize techniques that are favored by Google’s ranking algorithm. By prioritizing Search Engine Optimization, your Sermon Video Library will increase organic traffic to your church’s website. In turn, this increase in organic traffic will build authority for your church's website, helping it rank better in Google as a result. The Sermon Video Library creates a Netflix-like environment for your church sermons. We provide a user-friendly experience that allows viewers to easily locate content that is appealing to them, using the same principles that have helped make Netflix so successful. We make your sermons findable online by utilizing leading edge audio transcription software that extracts from your sermons the words needed for creating optimized metadata. That information is used to inform Google’s algorithm of your sermons topic, and its relevance to related topical keyword searches that occur in your local area. Want to know what happens to your sermon videos that are processed by the Sermon Video Library? 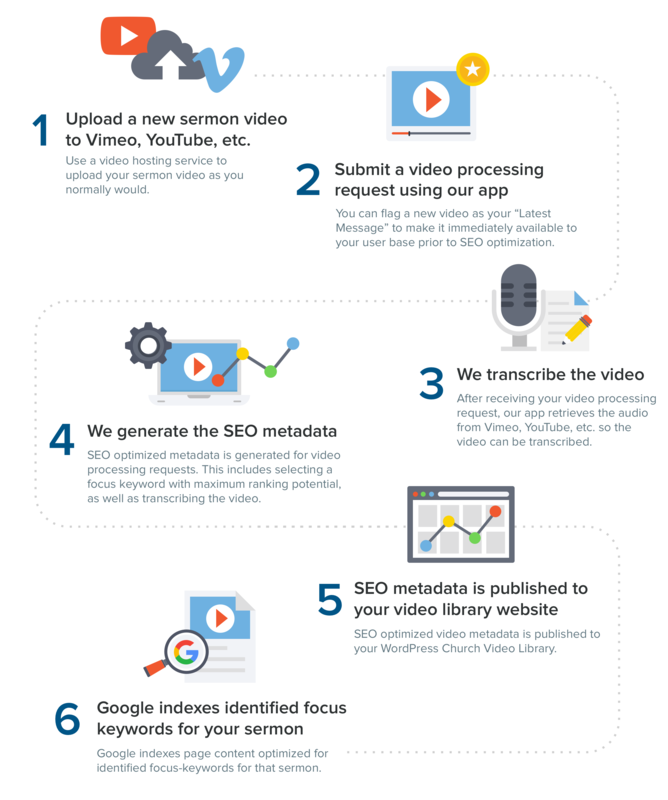 The infographic below takes you step-by-step through the process of a new sermon video entering the library, including the work performed during SEO Transcription. 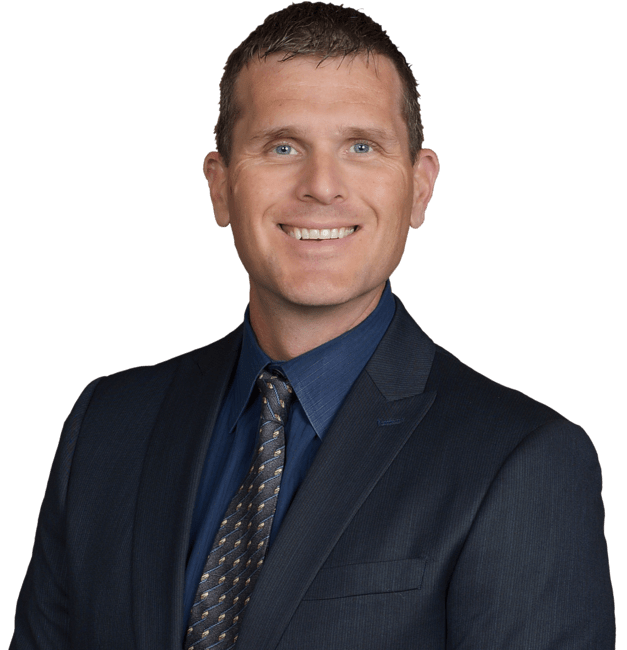 With 10 years experience as a Communication Director in a mega church, Jason Hamrock understands how hard it is to grow a church that earns recognition as a local authority on Biblical answers to life's challenges. He regards people who work in ministry as the real heroes. As CEO of Missional Marketing, Jason’s deepest desire is to help your church get Jesus’s transformative message out to people who are searching online for answers. He wants to help your church be a local authority that provides Biblical answers to people in need. Jason’s team has generated tens of millions of visits to church websites. His clients include hundreds of churches ranging from small churches in small towns, to the largest churches in America. The Sermon Video Library is a great passion of Jason's because he is deeply moved by the impact of people viewing your church’s life changing sermon videos when they need Jesus the most. A Netflix-like page to showcase your sermon videos is the best way to encourage viewership. You can learn more about this here.